But personal preference, your go-to practice (Bikram or hatha? ), and price point are all factors that can influence which mat is actually right for you. With that in mind, we're rounding up six yoga mats that we've tried and fully endorse—whether you're hitting the hot yoga studio, the road, or anywhere in between. 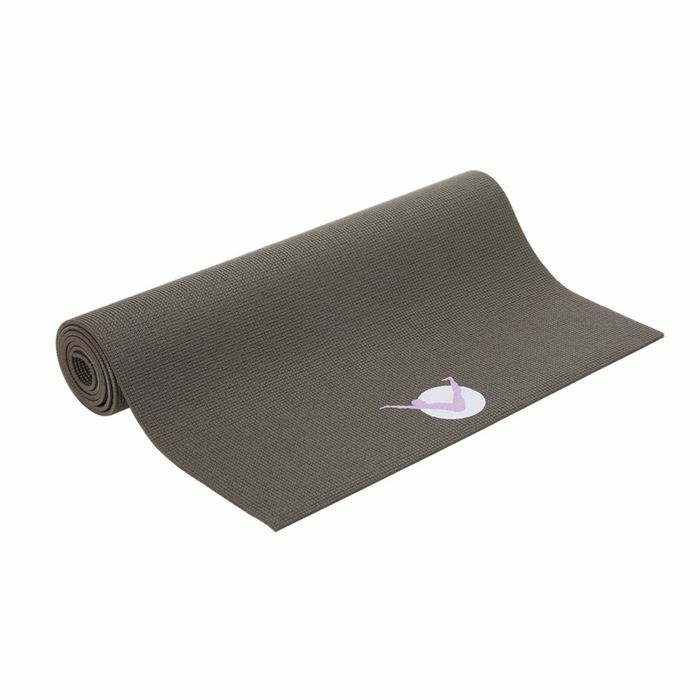 Manduka's GRP mat has a leather-like surface with serious traction—eliminating the need for a yoga towel, no matter how sweaty things get. But what takes this highly innovative mat to the next level is its charcoal-infused rubber core, which absorbs sweat and eliminates odor. After toting this mat along to a particularly steamy series of classes, we can fully vouch for these impressive features. Jade has earned its place as one of the most popular mats on the market and a favorite of yoga pros everywhere thanks to the brand's signature top-notch design and commitment to the planet. Each mat is made with natural rubber (a renewable resource), without any additional synthetic plastics or PVC. It's also worth calling out the superior grip. Other mats on the market are often slippery at first, which means you typically have to break them in. But if you'd rather skip that step, know that you'll have great traction on your Jade from the get-go. 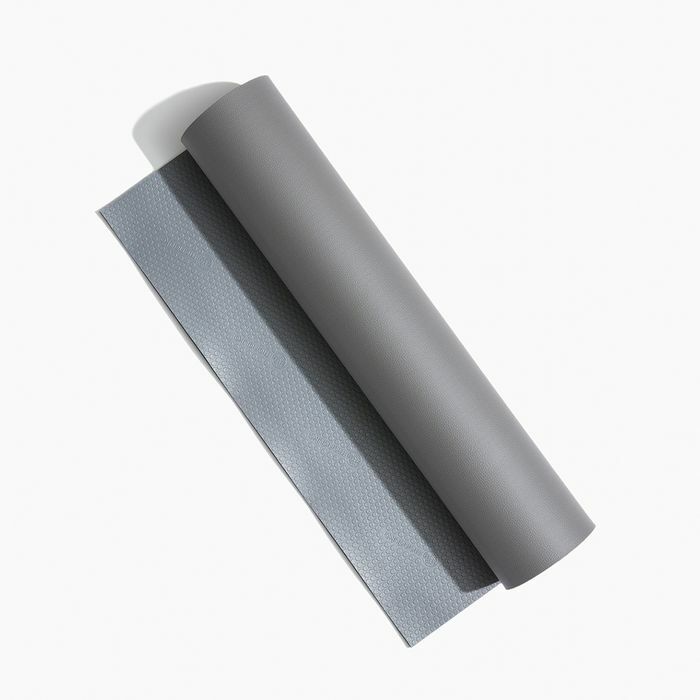 Most yoga pros will advise against ultra-cushy mats since the extra thickness can affect your balance. 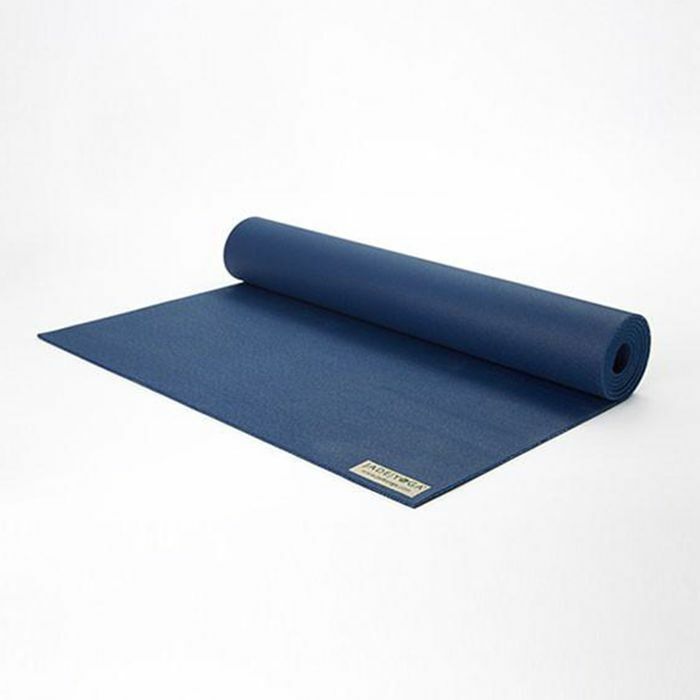 Aurorae's Classic Thick Mat offers that extra bit of comfort without any sacrifice to your practice—a godsend for sore knees. Plus, it's made from recycled materials and free of any toxins. Then you'll adore Yellow Willow's mats, which all feature prints that are guaranteed to earn you compliments from the rest of the class. 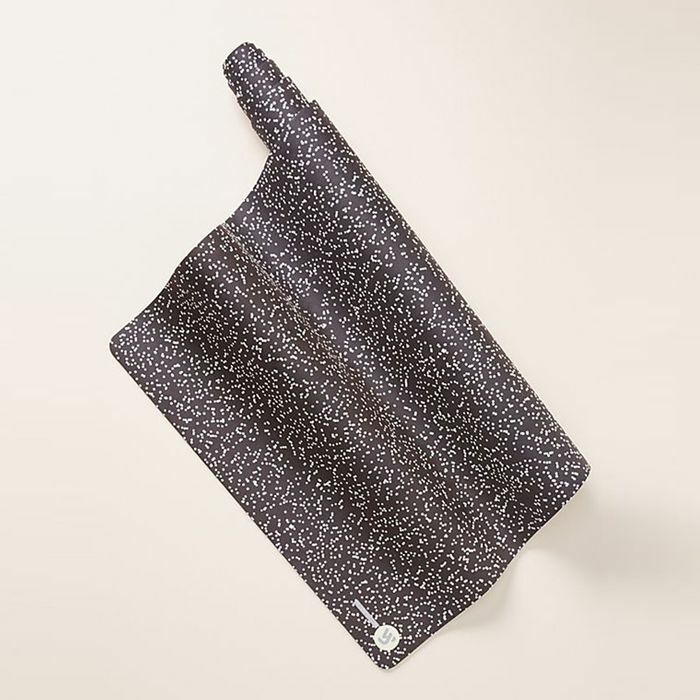 These mats also feature a microsuede top that absorbs sweat and offers additional grip, so it's basically a cute yoga towel and quality mat all rolled into one. 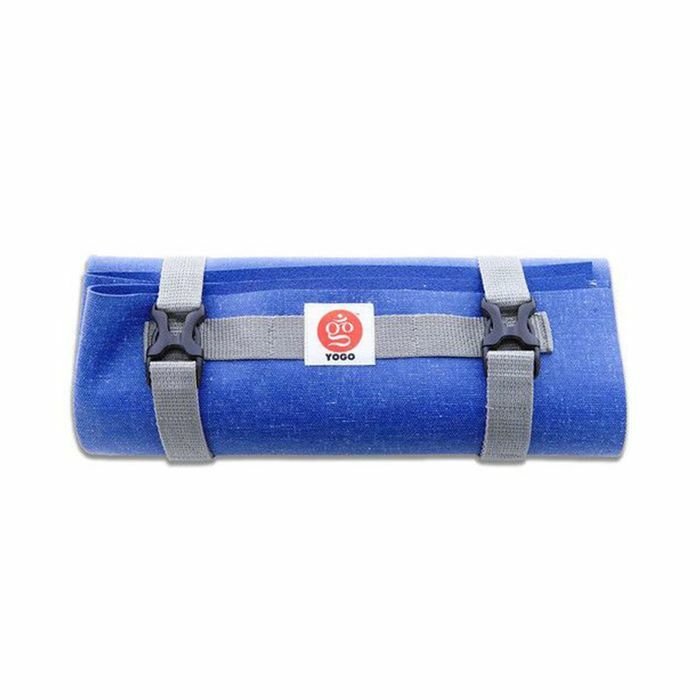 You could sacrifice a high percentage of your carry-on space with your usual mat, or you could opt for Yogo's travel-friendly option, which weighs less than two pounds, can fold to fit in tiny spaces, and even features detachable handles. A sweet bonus: For every mat purchased, the company plants a tree in Africa. YogaPaws makes it possible with its signature gloves and socks, which really do imitate the feel and grip of a mat. Just slip them on and take your practice virtually anywhere.